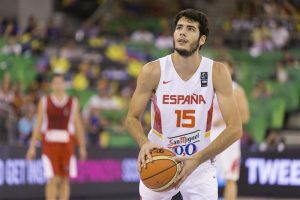 Alex Abrines will decide on his future come summer. 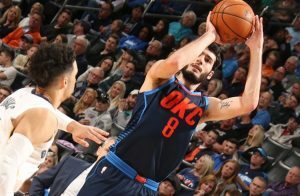 Alex Abrines becomes a free agent. 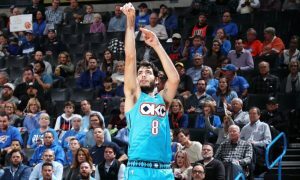 The Spanish sharpshooter was unstoppable in the game against the Atlanta Hawks. 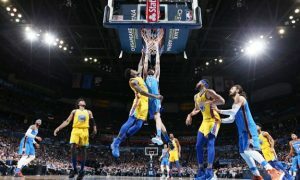 Juancho Hernangomez and Alex Abrines were the key players in the wins of Denver and Oklahoma City. 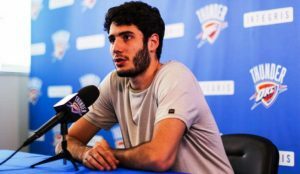 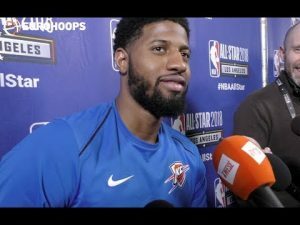 Alex Abrines talked about what went wrong for the Thunder in the playoffs. 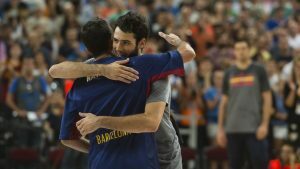 Alex Abrines definitely wants to see Juan Carlos Navarro playing for one more season. 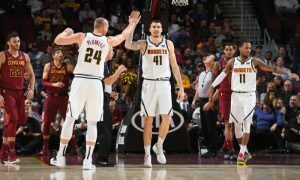 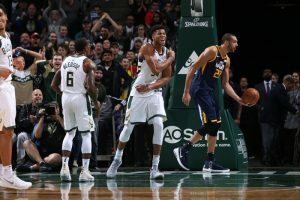 The Spanish guard will be out for six weeks at least.